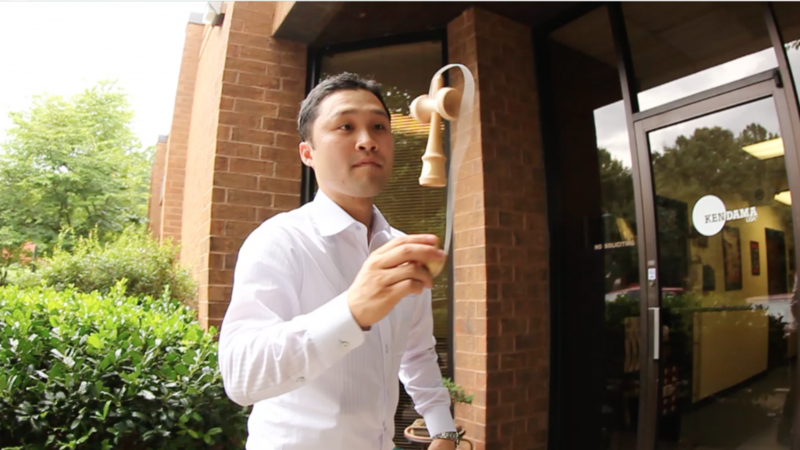 We recently had the pleasure of hosting Yuji Umetsu at the Kendama USA offices in Atlanta GA. Yuji is the current president of Yamagata Kobou, the maker of the famous Ozora Kendama. We have been proud to offer Ozora products for the better half of a decade, and were very happy to finally have the chance to meet face to face after years of emails. It was great learning more about the history of Yamagata Kobou, and hearing about future plans and products. For several decades, Yamagata Kobou has built it’s reputation on quality craftsmanship, and a sincere passion for Kendama. 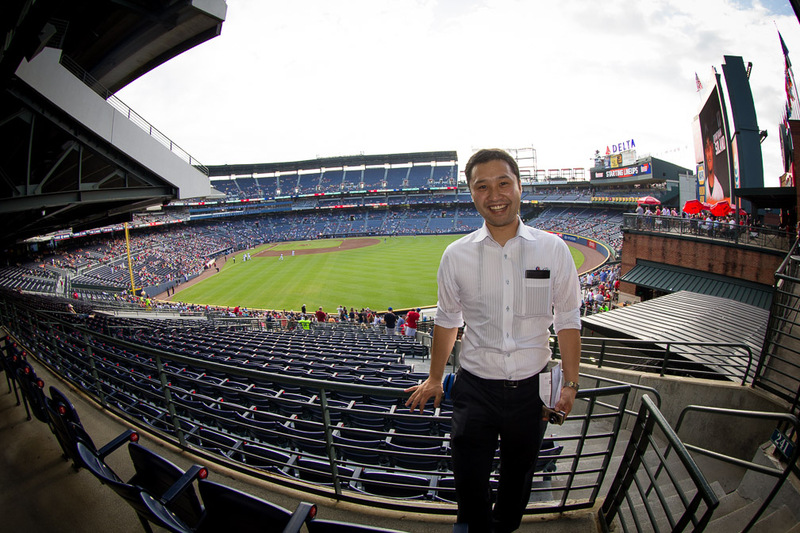 It’s an honor to have such a great partner, and look forward to the chance to meet again. 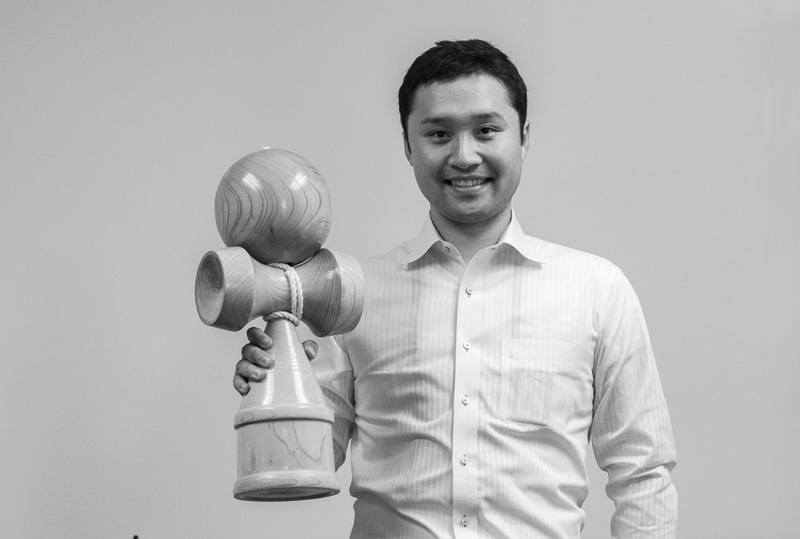 While Yuji was here, several questions came in from the Kendama community, and we complied this Q&A below. Big thanks to Yuji Umetsu and Fumiaki Iwata for taking the time to visit and help give us more insight to their perspectives on Kendama. How long have you been in the Kendama Business? Personally, Since 4 years old, play 24 years. Furthermore I was watching my grandfather who is the founder of Yamagata Koubou, was making kendama everyday sitting next to him. As a president 5 years, Company 41 years. What is the largest, or heaviest Kendama you have made? Wood Keyaki, Length 88cm, weight 20 kg. Compared with normal kendama, 5 times long, 125 times heavy. What does Kendama mean to you? It means sincerity, honesty, truth, which mean my whole life itself. Why did you discontinue Sky Blue, Yellow, and Orange? We change the colors periodically. Change means sometimes add and decrease. What was your personal favorite Ozora color? What is your most prized kendama, or your favorite kendama? It is Yosaburo kendama which was made by Yosaburo Suzuki, our funder, at the year of 1973. What is your opinion about the American kendama scene? How has it changed or influenced kendama in Japan? 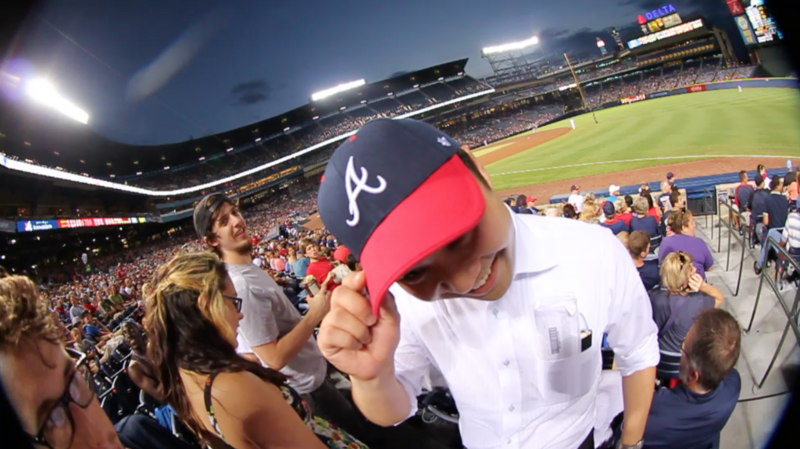 About the American kendama scene, I thought it is very cool and nice after I watched American kendama movie. Also, Japanese kendama player or young people might have felt same way.